Just 53 minutes on the now infamous coastal ‘bullet train’, Folkestone is fast becoming a destination for the cool kids looking to take their first step on the property ladder. 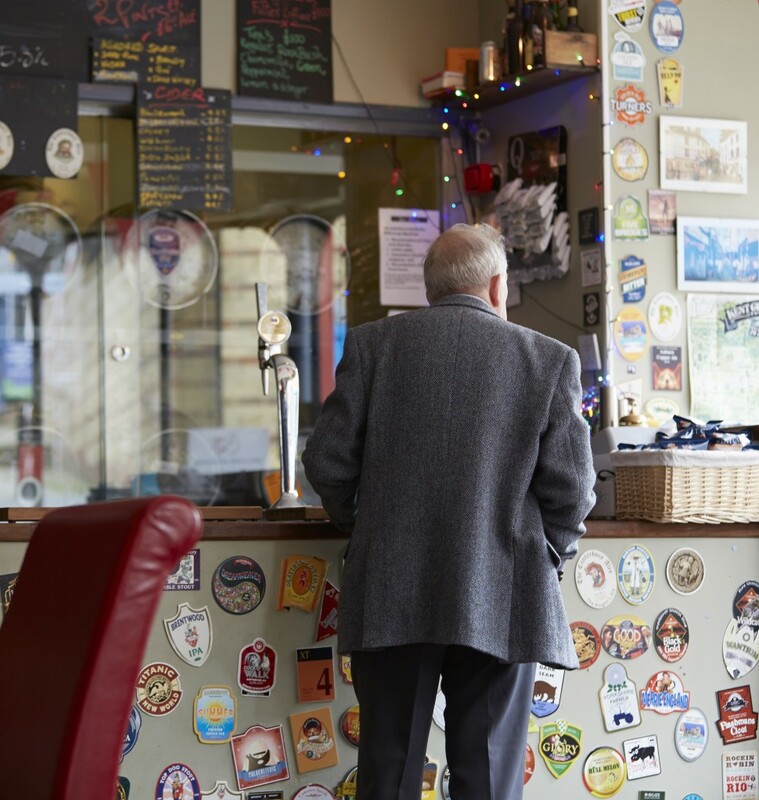 Some say Folkestone is the new Hastings; while there are fish and chips and sticks of rock, it is missing that sand and shandy atmosphere that your typical coastal town evokes. Here instead the air smells of change because Folkestone is in polarizing conflict. UKIP flags fly in the wind, while real ale pubs advertise charity cross-channel swims. 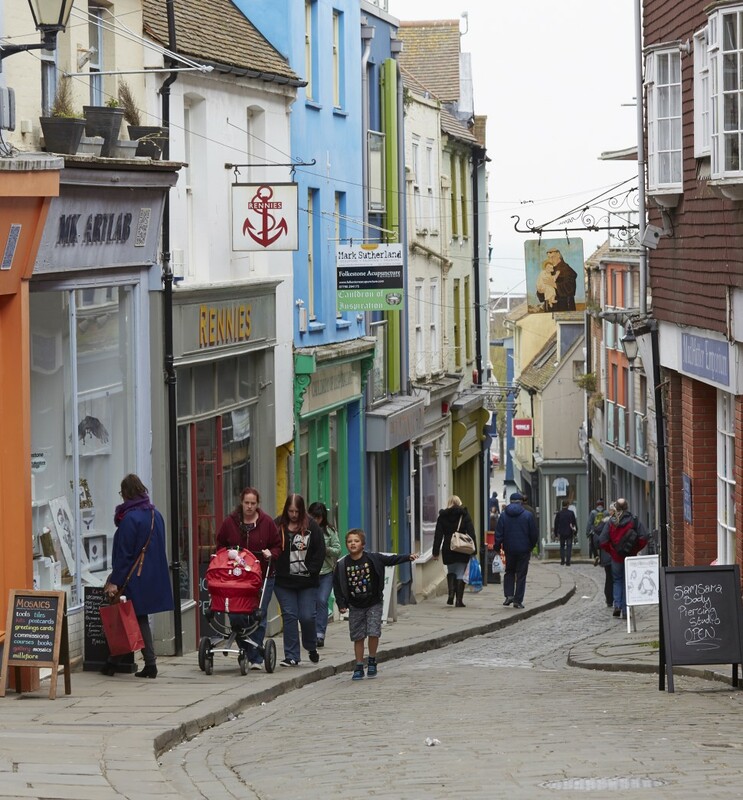 The creative quarter boasts real (and tasteful) seaside modern trinkets and its own triennial art show, while the centre is quiet (read borderline bleak). A zig-zag path leads you down from the faded gem and into The Lower Leas Coastal park, which is a wonderful walk taking you right to the beach. 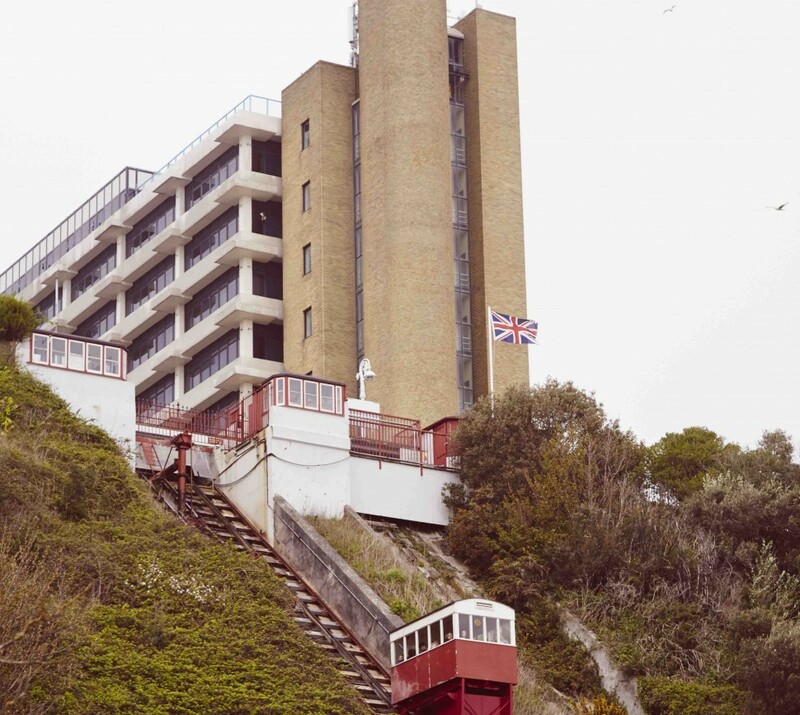 Also on the front is The Leas Lift, a community run funicular railway, a standout highlight at just £1 – and of course the harbor arm, undergoing its own artisanal regeneration. Fully recommended is the short trip west to Hythe. 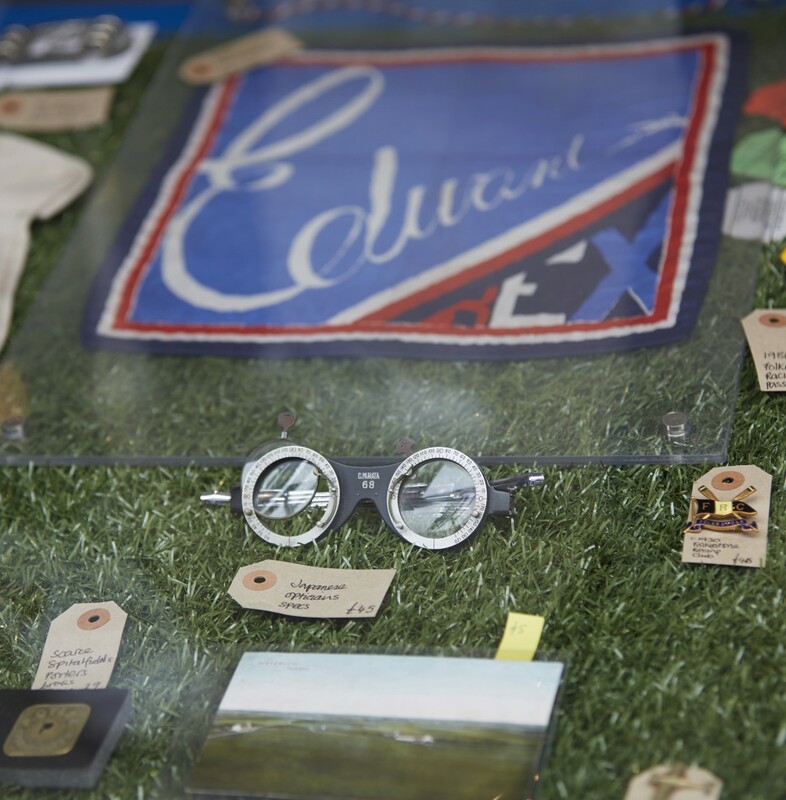 The shop windows here are full of character and charm, ideal for the avid window shopper. Departing from Hythe is the exquisite light railway. Small but perfectly formed, a return trip to first stop Dymchurch is under a tenner. Dymchurch will make you feel like you are at the seaside proper. Here you will find the amusements and rides that make the salt air of Britain truly come to life. For a boutique bolt hole try Rocksalt. The Salisbury is a cheaper alternative, with a sea view twin setting you back just £60. While west in downtown Hythe there is The Red Lion Inn. A real gem is The Pullman; proper beer and big old pub burgers. For something a little more considered, try Googies. For more Saturday night entertainment try Chambers, a more underground indie bar that does two-pints to takeaway. Eric’s 120 From® ‘In Transit’ selection down to Folkestone should really come with a parental advisory warning. Hopscotch through the London congestion with a riotous half-hour long blast of snares and hi-hats from the likes of DJ Rashad, the Ragga Twins and Shut Up and Dance. And as the road opens up and the 50mph limit of the A2 becomes but a distant memory, head nod to Casual and Heralds of Change – before slipping into classics from Makers, Serge Gainsbourg and Brigitte Bardot. The depth of Eric’s playlist is one to be admired.